Antwerp returns to the LONGINES GLOBAL CHAMPIONS TOUR this April as the host of the 3rd round of 2016. Home to showjumping heroes such as Francois Mathy, Jos Lansink, Philippe Le Jeune, Gregory Wathelet and Ludo Philippaerts, as well as up-and-coming young stars like Jos Verlooy and Constant van Paesschen, Belgium is a hotbed of equestrian talent. 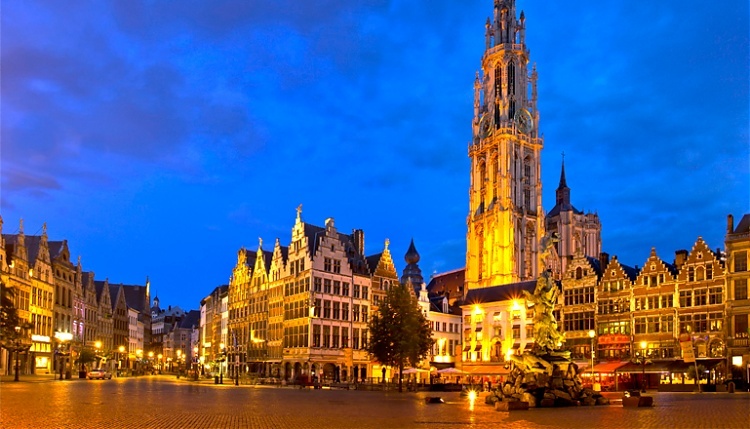 Antwerp is famous for being home to the painters Rubens and van Dijck, for the bustling port, the legendary Diamond District (around 80% of the world’s rough diamonds go through Antwerp) and its Academy for Fine Arts - home to the esteemed and influential fashion school. Longines Global Champions Tour Antwerp is held dockside by the River Scheldt in a unique location.